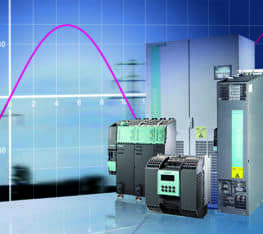 DV GROUP develops, implements and safeguards your numerical control process. 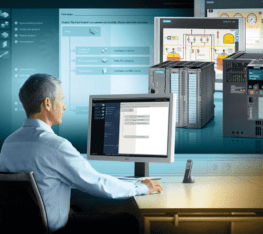 Our expertise enables us to intervene in all areas relating to numerical control (PLC applications, HMI creation, complex application implementation, etc.) and machine tool systems, with both Retrofit and Maintenance solutions. Functional studies and analyses, modification and adaptation of PLC programs, HMI, complex ISO programming, etc. Thanks to our experience with machine tools, we can carry out any adjustments necessary for the due performance of mechanical assemblies. Supply and assembly of parts: ball screws, motors, slideways, pivots, etc. 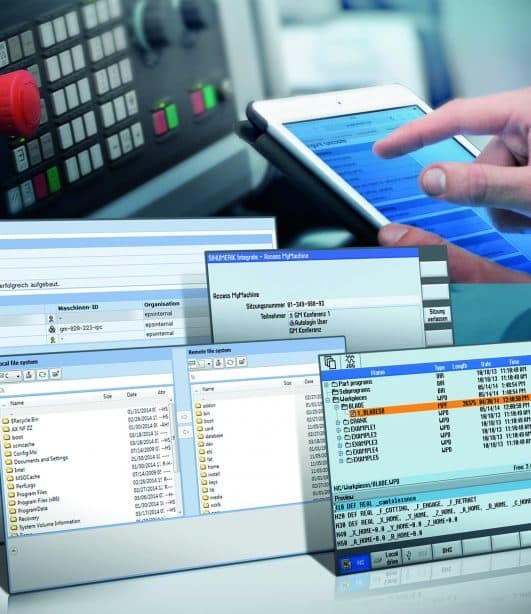 Retrofitting is the upgrading of your numerical control system and/or of any other automation component of your machines, when these no longer meet your production requirements or when their components have become obsolete. It can also be applied to the mechanical components of your machines. Enhanced reliability, leading to increased availability of the system. 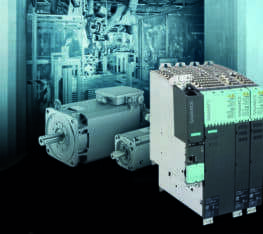 Simplified control and programming, generating time savings. Obtain new sources of specialist equipment maintenance support. Significant increase in your program transfer and networking possibilities. 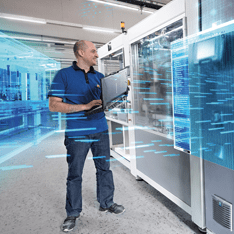 You have the functionality of an up-to-date numerical control system, while maintaining the original configuration of the equipment and production unit. Additional functionality, e.g. increased safety. Compliance: in accordance with the recommendations of the auditing bodies and with the help of our expertise in the field. – Integration of a touch probe or tool measurement. – Implementation of concepts of tool lifespan, etc. – Programming of RFID chips on tool holders. 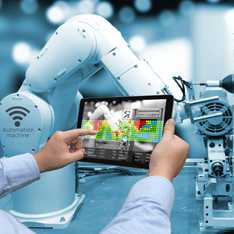 – Automation of your machine using robots (for example, KUKA). Why discuss retrofitting with DV GROUP? We are actively working to continuously increase our knowledge and experience in the field of retrofitting. – You are guaranteed all necessary support, both in terms of equipment and specialised personnel. – You have access to the leading technologies on the market. – You will have fewer breakdowns and you will be able to factor in the increased availability of your facility. – Control and programming will be simplified. – A safer working environment for your operators. Today, many customers in the aeronautics, automotive, die and mould, and general mechanical engineering sectors trust us with their numerically controlled machinery, why not join them? DV GROUP specialises in machine tool maintenance and troubleshooting. In close co-operation with the manufacturers of numerical control systems, we offer rapid and efficient diagnostics. With a large stock of Fanuc, Siemens and other branded spare parts, we reduce machine downtime to the absolute minimum. We put your means of production back into operation and make sure that any defective parts are repaired (screens, power supply boards, regulator boards, etc.). Our highly efficient network of suppliers means that we are able to ensure next-day delivery of spare parts to your premises to replace any defective items. With versatile technicians specialised in specific areas, DV GROUP provides troubleshooting services encompassing the electrical, electronic and motorised components of your machine tools. If you wish, we can carry out preventive maintenance on your machine installations periodically or on an ad hoc basis. This guarantees maximum uptime for your means of production. DV GROUP will back up your machines (parameters, subroutines, PLC programs, etc.) and replace the various batteries for your memories. By way of information, all machine tool manufacturers recommend replacing batteries every two years. Always remember to replace them before losing the vital features of your machines. We are at your disposal to advise you and help you implement your various machine reconstruction projects, whether to increase productivity, improve workstations or recondition a machine where possible.